"This game is more than just basketball. It’s about life lessons." 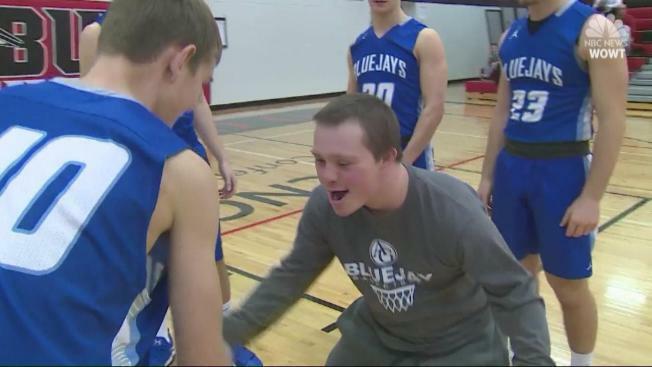 A boy with Down's Syndrome who has a place on his high school basketball team is proving the game is about much more than making baskets -- although he can do that, too. Nebraska senior Kyle Kwarcinski knew at a young age he wasn’t going to be the tallest kid on the basketball court. “He’s always been a little shorter than the other kids, so he had to learn to shoot over them and being further out makes it easier for him,” Kyle's mom Lisa Kwarcinski said. Before Christmas break, Kyle suited up a few times with the junior varsity team and even played in a couple of games. It’s the one against Elmwood-Murdock that stands out. 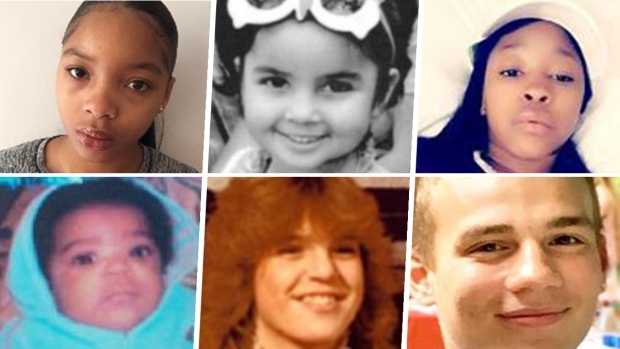 These NY Children Are Missing - Do You Recognize Them? “There might have been a few tears,” Kwarcinski admitted. Kyle launched a three pointer with 12-seconds left in the game. He missed. The other team rebounds -- and then one of the players passes it to Kyle. He makes the shot, and even beat the buzzer. Kyle said he knew it was good before it left his hands. The player who selflessly passed Kyle the ball turned out to be junior Tommy Eggert. He even looked back to see if it went in. “We’ve been playing with that kid for quite a while now. 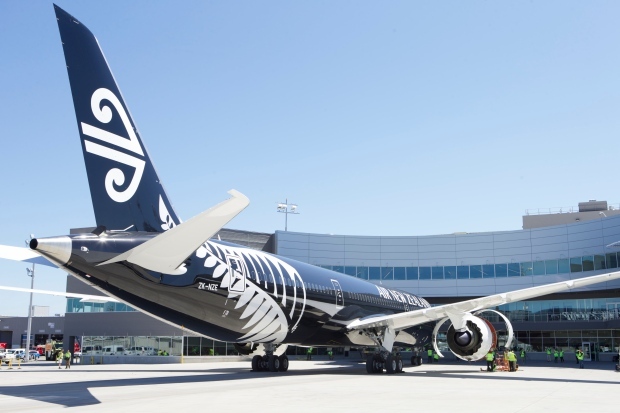 I thought it would be a good chance to give it to him again,” Eggert said. Elmwood-Murdock assistant coach Brad Zierott said he was glad to be a part of that moment. “This game is more than just basketball. It’s about life lessons. We always teach the kids to do the right thing," he said. Elmwood-Murdock players have their own reminders. Ben Willey is a fourth-grader at the school and he, too, has Down’s Syndrome. Ben's brother Noah is a teammate of Tommy’s, the one who made the pass. Years from now, Ben Willey may find himself in a high school game. Would he get a pass from the other team? “I want other kids to do that to him," Ben's brother Noah said. “His [Ben's] mom came up and talked to me after the game and said she worries like I worry, but it was encouraging to see how Kyle was treated and it gave her hope,” Kwarcinski said. Kindness isn’t always obvious until it is.